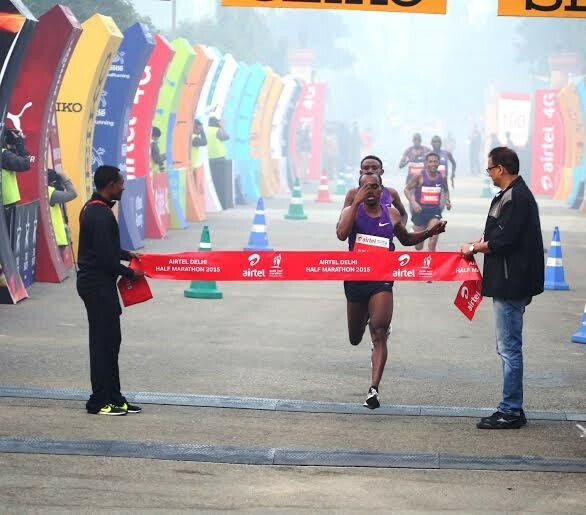 Ethiopia’s Birhanu Legese and Almaz Ayana took the honours at the Airtel Delhi Half Marathon, crossing the line in the Jawaharlal Nehru Stadium in 59:46 and 1:07:11 respectively to win, world and Olympic 10,000m champion Ayana was making her debut over the half marathon distance but hardly looked like a novice as she led home an Ethiopian clean sweep of the podium positions in the women’s race. Like in the men’s race, the outcome was decided in the final kilometre as she pulled away from her rivals on the approach to the stadium. 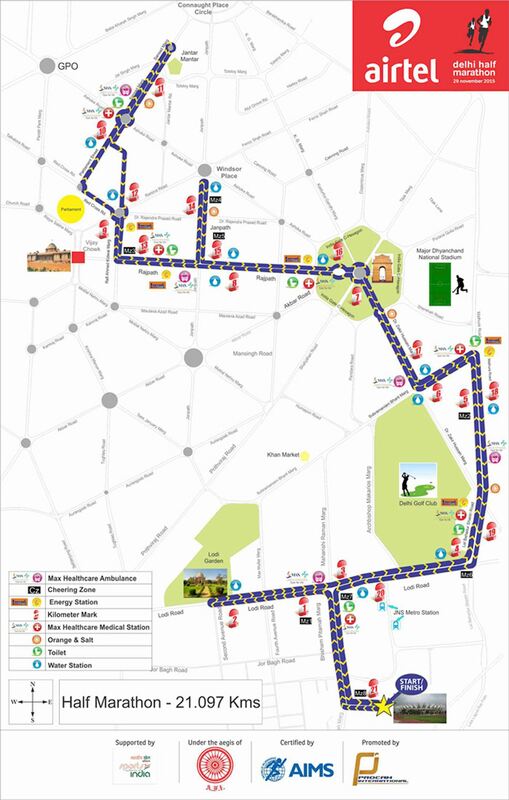 Buoyed by the success of the opening edition of the Standard Chartered Mumbai Marathon, Procam zeroed in on the capital city of India, New Delhi, and thus started the journey of the Delhi Half Marathon in 2005. 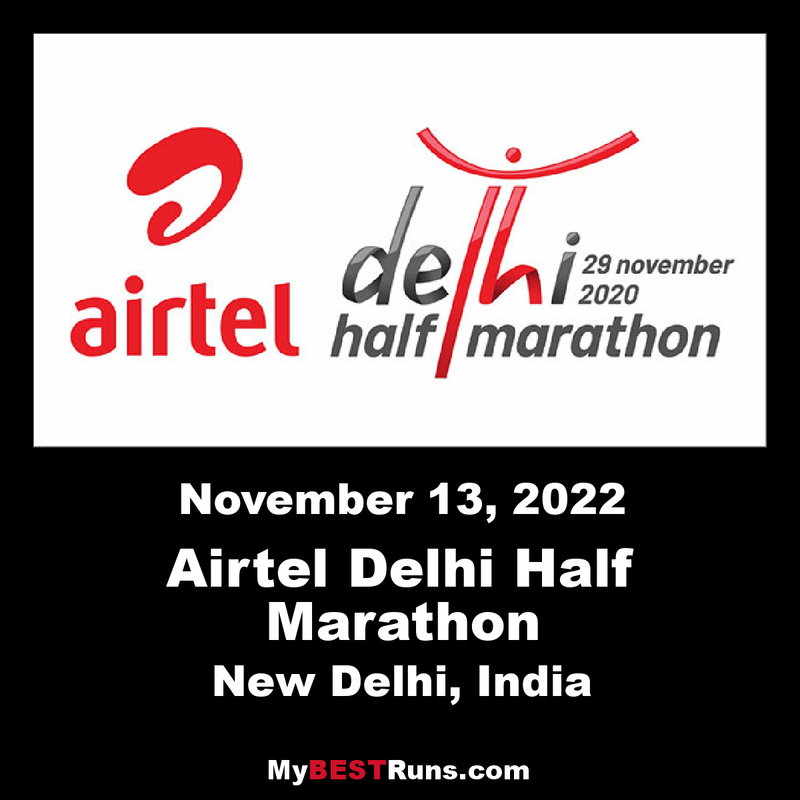 Rio Olympics marathon champion and the fastest marathoner in the world, Eliud Kipchoge, chose to participate in and won the Airtel Delhi Half Marathon 2016. Daley Thompson, Jackie-Joyner Kersee, Sir Richard Hadlee, Alan Border and Cathy Freeman have been the event ambassadors of the world’s most prestigious IAAF Gold Label half-marathon. The course record is fast. Guye Adola, from Ethiopia posted 59:06 in 2014. Best women's time is 1:06:54 posted by Mary Keitany of Kenya.